Please note that I don't really sell pickguards as individual items, but do install them on guitars that I have in hand. That is, if you ask me for a pickguard for your HD-28, I don't really do that. 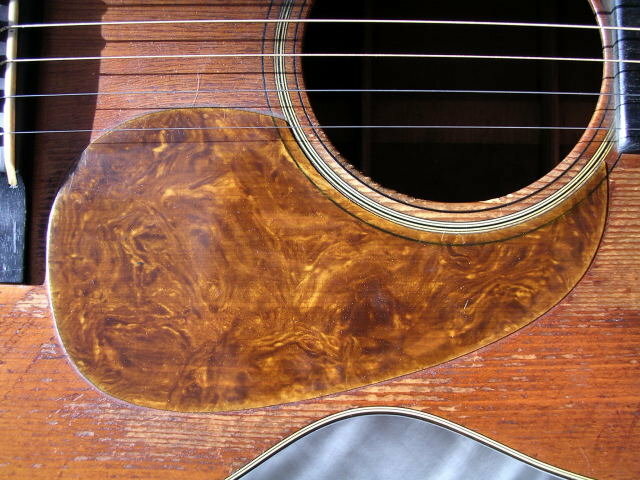 But if I have your HD-28 in for a setup and you want a new pickguard, I will do that. Reason for this is that I cut each pickguard by hand using the existing one as a template. I try to get the most exact fit I possibly can. Thus, this page is really for customers who want to see what stock I have on hand. 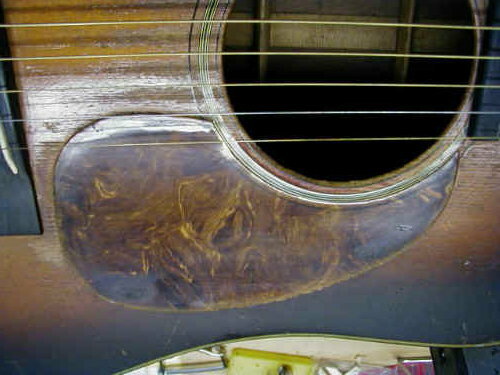 Various guards on a D-18 GE, ranging from bold dark at soundhole to (clockwise) bold brown, reddish swirl, 30's swirl, brown swirl. 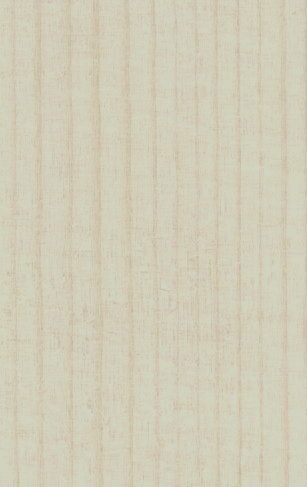 Custom- I can take a dark bold and stain the back a reddish brown color to produce this. You might be able to see streaks in the stain if you look closely, but I can't say that's a bad thing as it adds texture.